You know how when you really need some things they're nowhere to be found but when you give up they pop in front of you? I've been looking for the perfect phone case for a while. It's been a long time since I could stick with one more than a few weeks and lately I've given up on them completely. As much as I love my phone the way God intended for us to have them winter is coming and why should I be the only one enjoying layering? So while watching one of essiebutton's Youtube videos I came across Casetagram. It was love at first sight. You can customize your case with your own photos, even ones on Instagram and Facebook or you can choose from their very large gallery. (and when I say very large I mean VERY large) I also think it's an affordable website. Most cases are between $34 and $39 and considering that you can customize you own, unique case, I think they're well worth the price. 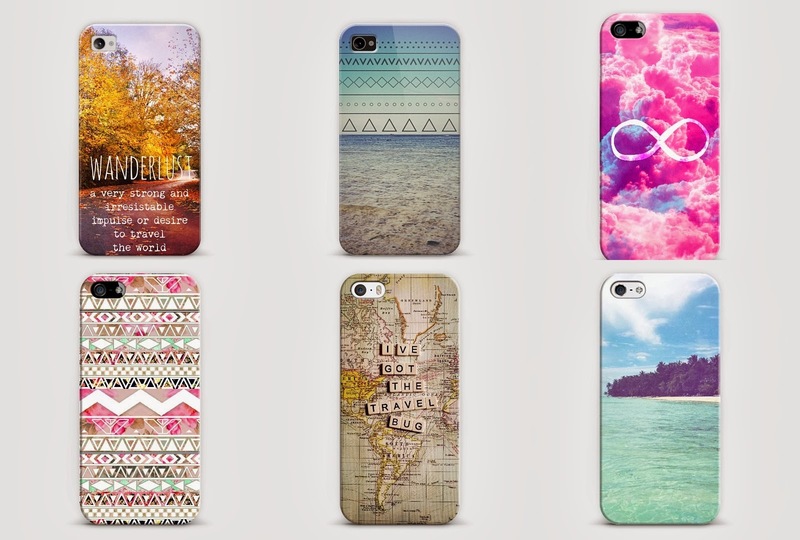 The cases above are the ones I've chosen as my final six and I have to choose one to actually buy. What do you guys think? Would you buy any of these cases?